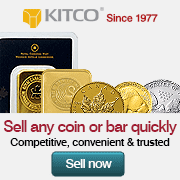 If you are looking for premium uncirculated bullion coins, Kitco's exclusive MintFirst™ coins are for you. 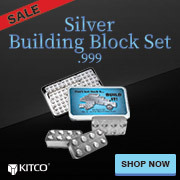 Kitco's MintFirst™ coins are gold and silver bullion coins in premium uncirculated condition. Exclusively available at Kitco, you can be sure that your MintFirst gold and silver coins are in the same unadulterated condition as when we receive them directly from the Mint. 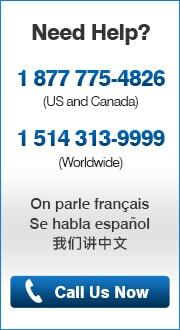 If you are looking for current year coins in the most pristine condition, the MintFirst line of premium uncirculated coins may be right for you.